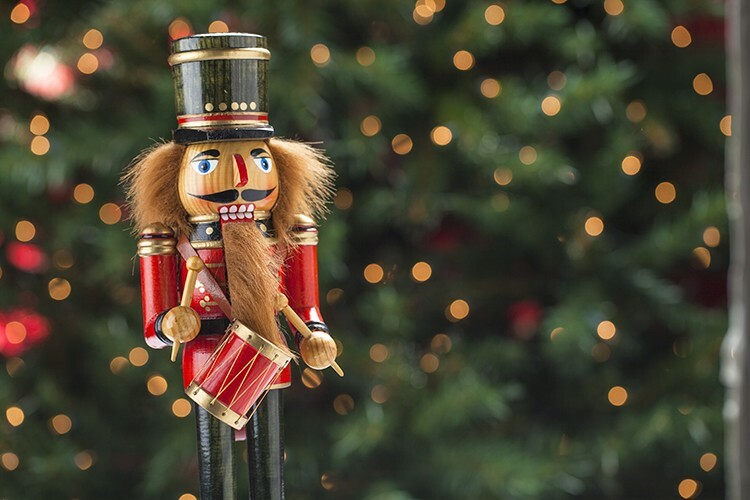 If you missed the last three shows come to the Arkley Center tonight at 7 p.m. for this year's last performance of North Coast Dance's rendition of Tchaicovsky's The Nutcracker ($25 adults, $15 children). Pictures can be taken tonight with Clara and the Nutcracker himself. Personally, having broken my aunt's decorative nutcracker trying to get the meat out of a tasty walnut one Christmas and getting in a lot of trouble after hiding the corpse in a shallow grave of discarded giftwrapping, I think I will eschew the pictures. But to each their own.